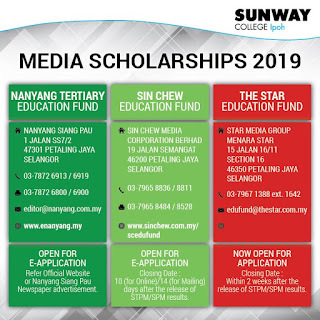 The scholarship close for submission on 6th April 2019. 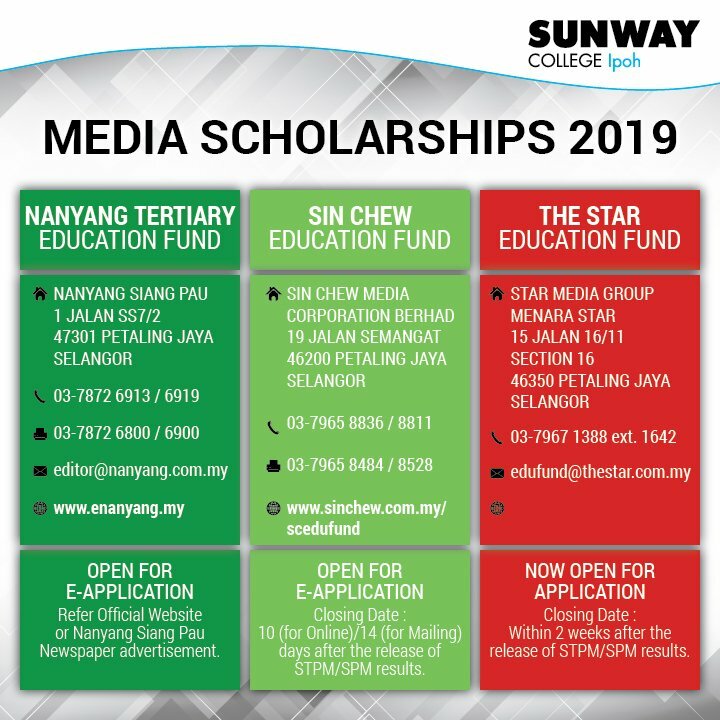 | APPLY NOW! !